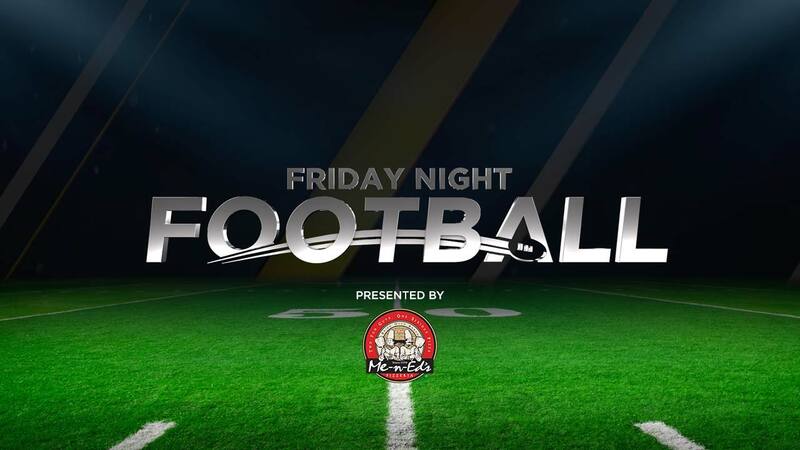 All the gridiron highlights and scores from week 2 of Friday Night Football. The Mendota Aztecs get ready to take on the Liberty Hawks! We are at Mendota as they get ready to take on Liberty. All the gridiron highlights and scores for Thursday Night Football.